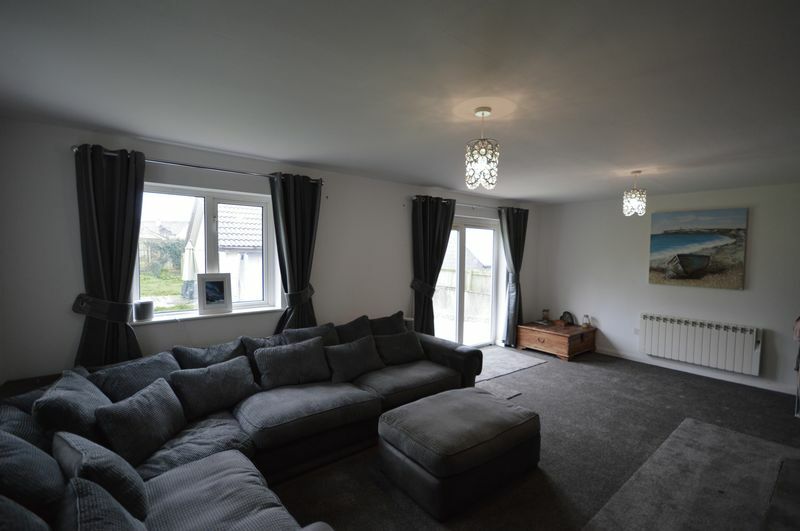 Presented to the market is this beautifully presented three bedroom bungalow with good sized front and rear gardens and a large double garage. 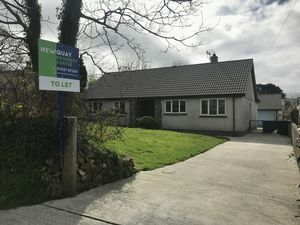 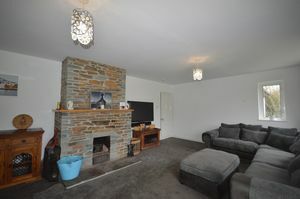 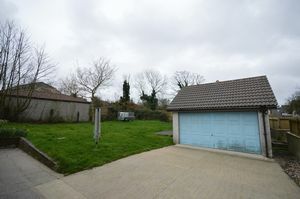 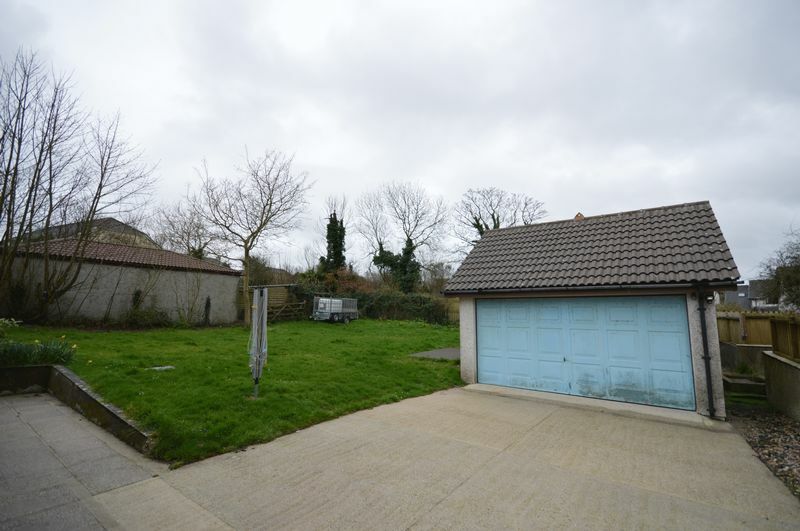 This lovely bungalow is situated just on the outskirts of the main shopping area in St.Columb Major, the property has recently had new carpets and further upgrades throughout including painted white walls and new low wattage wall fitted electric radiators. 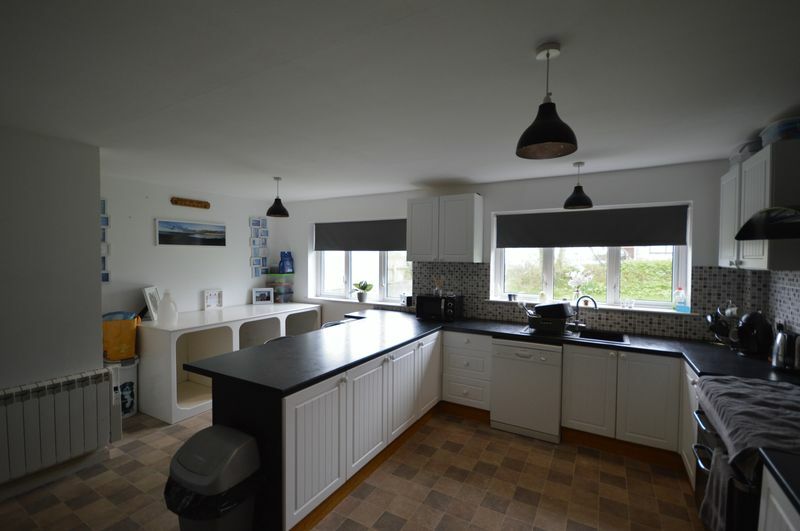 The kitchen is a lovely space with a range of units and black finished work tops, it benefits from having a breakfast bar and space for a dining table. 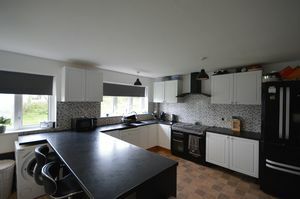 They have upgraded the old electric cooker with an LPG gas fired range cooker. 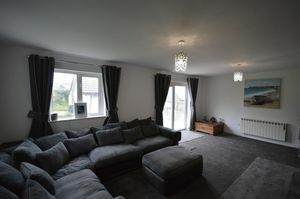 Another very large room, the living room has recently had new carpets and benefits from having an open, useable fireplace and patio doors leading to the rear garden. 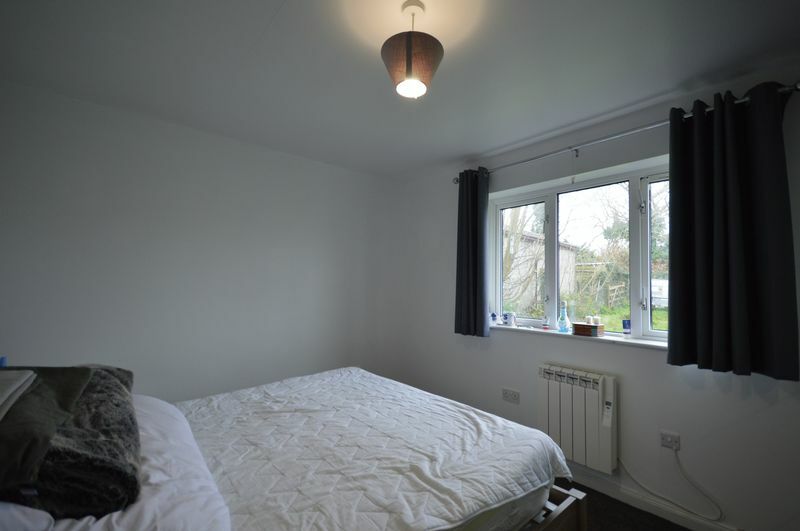 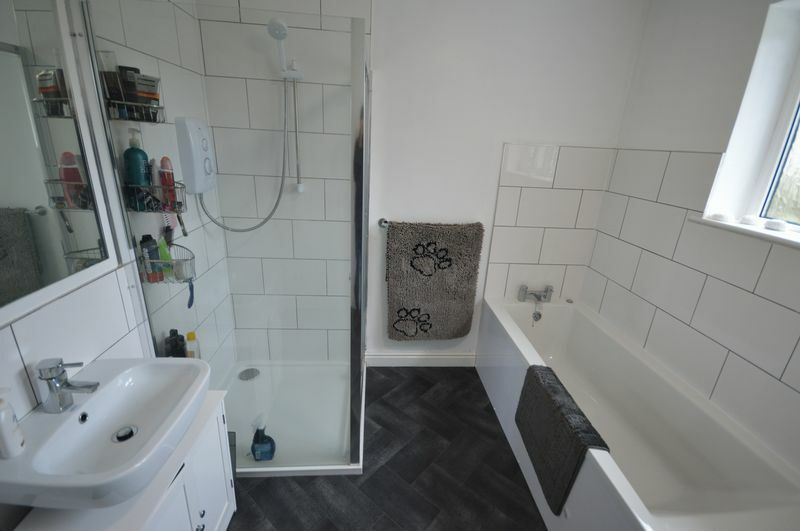 Large double room with electric radiators and uPVC double glazed windows to the rear garden. Large double room with electric radiators and uPVC double glazed windows to the front garden. 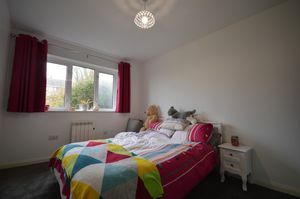 A small double bedroom with uPVC double glazed window to the front of the property. A modern feel white bathroom suite with a bath and separate shower enclosure. 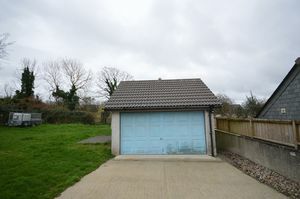 The property has a large gated driveway with enough space for 2-3 cars and a double garage to the rear. 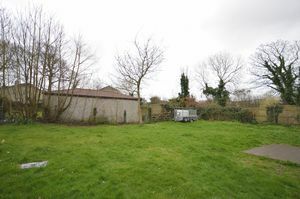 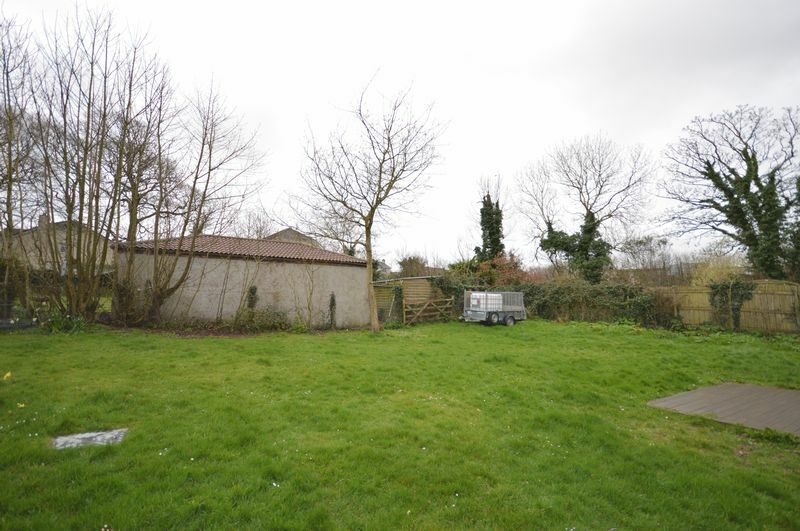 The property also benefits from having a very good sized front and rear gardens.